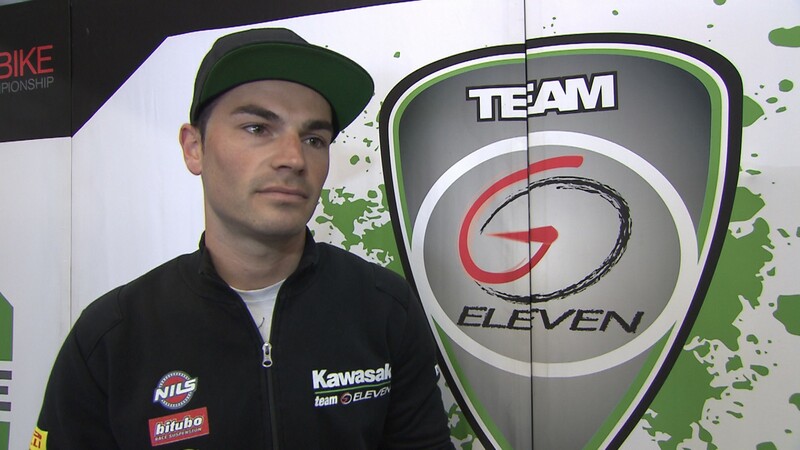 With all the pieces of the 2018 MOTUL FIM Superbike World Championship puzzle beginning to fall into place, Roman Ramos will stay with the Kawasaki Team Go Eleven next season, following a solid season with the team. Scoring points in all but two races so far in 2017, the Spanish rider has surpassed expectations of the team and he has secured six top ten positions throughout the season so far. With a strong family connection within the team, Ramos is thrilled to be continuing next season as they look ahead to developing the ZX-10RR. Follow the Spanish rider as he hopes to impress his home crowd in the final European round of 2017 in the Pirelli Spanish Round, all with the WorldSBK VideoPass.